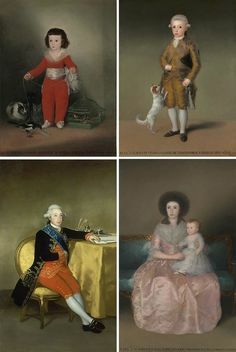 The result of a collaborative project between the National Media Museum in Bradford and the Centro de Estudios Europa Hispánica, the Museo del Prado has assembled for the first time the material used by the Scottish collector and Hispanist William Stirling Maxwell for the preparation of his book The Annals of the Artists of Spain, the first art historical publication to include photographic images. 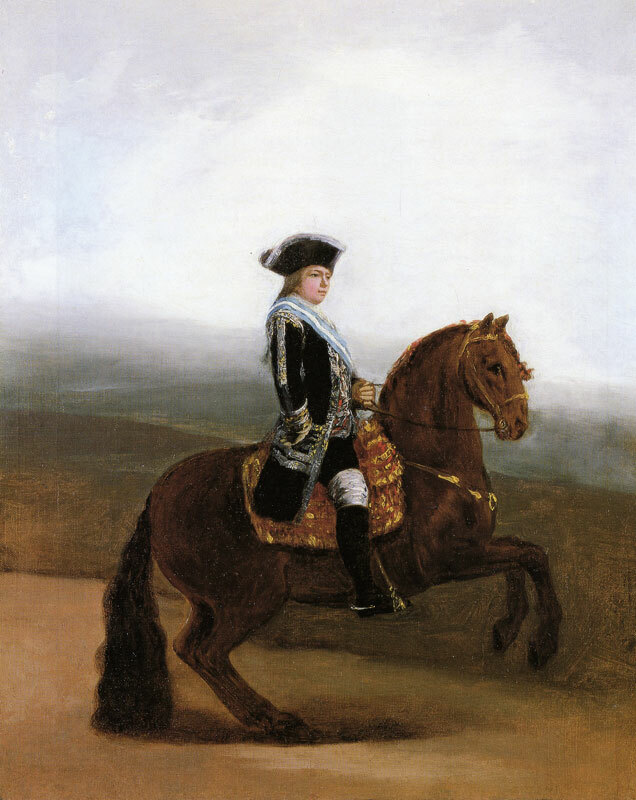 With the Annals, Spanish art became widely known abroad through its reproductions of works by 16th – 17th century Spanish artists, as well as Goya. On display are the proofs from the Henneman photographic studio, showing how the book was produced and the problems encountered. Curated by founding ARTES member Hilary Macartney, University of Glasgow; and José Manuel Matilla, Head of the Department of Prints and Drawings at the Museo Nacional del Prado. This entry was posted in Exhibition, Madrid, Museo del Prado, Spanish Art and tagged 2016, Madrid, Museo del Prado, Photography, Spanish Art, Talbotypes, William Fox Talbot, William Stirling Maxwell on May 14, 2016 by Clare Hills-Nova. This agreement stipulates the awarding of two scholarships: a senior scholarship for researchers over the age of 40, and a junior scholarship for those beneath that age. These scholarships will be funded by the Fundación Gondra Barandiarán and will have a maximum duration of three months each. The two scholarships will be carried out at the Museo del Prado’s Centro de Estudios (Research Center) in the Casón del Buen Retiro, beginning in September 2016. The scholarships will be awarded following a competition based on the principles of objectivity, transparency, equality, non-discrimination and public access. The senior scholarship is endowed with 9,000€ (nine thousand Euros), consisting of 3,000€ (three thousand Euros) per month for a maximum of three months. The junior scholarship is endowed with 6,000€ (six thousand Euros), consisting of 2,000€ (two thousand Euros) per month for a maximum of three months. Further information via H-ARTHIST: Please click here. This entry was posted in Madrid, Museo del Prado, Scholarships, Spain and tagged 2016, Fundación Gondra Barandiarán, Madrid, Museo del Prado, Spain on May 2, 2016 by Clare Hills-Nova. 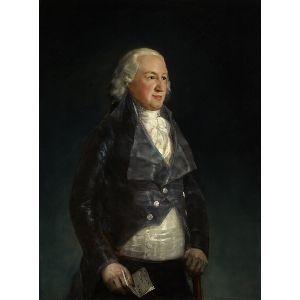 For a period of three months, Room 34 of the Prado’s Villanueva Building is displaying Goya’s portrait of Don Pedro de Alcántara Téllez-Girón y Pacheco, 9th Duke of Osuna, one of the most interesting works by the artist among those housed in the Frick Collection in New York. The special loan of this work falls within the context of the Museum’s “Invited Work” programme, an activity sponsored by the Fundación Amigos del Museo del Prado since 2010 with the aim of further enriching a visit to the Museum and establishing points of comparison that allow for a reflection on the works in the Prado’s Permanent Collection. 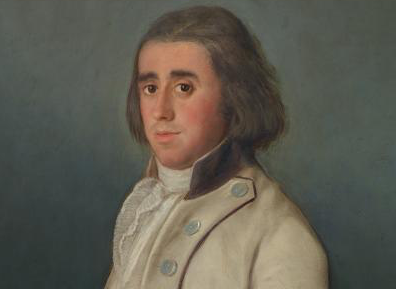 This entry was posted in Madrid, Museo del Prado, Portraiture, Spanish Art and tagged 2016, Frick Collection, Madrid, Museo del Prado, Portraiture, Spanish Art on February 17, 2016 by Clare Hills-Nova.